Parcel C of SE4NW4. Henrys Lake Road. 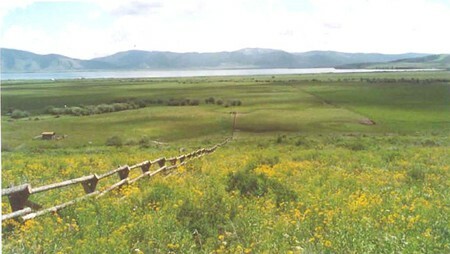 This 20.72 acre parcel includes 5.31 acres that would make a wonderful building site and has an elevated terrain with exceptional views of Henrys Lake and the surrounding mountains. This 5 acre piece has already been split into a 2.6 and 2.71 pieces. The remaining 15.41 acres could be used as pasture or possibly developed into several building sites. It is close to the lake and has possible winter access. This property has been re-surveyed. Bordered by Forest Service Land to the west. Power and phone are available in the area.